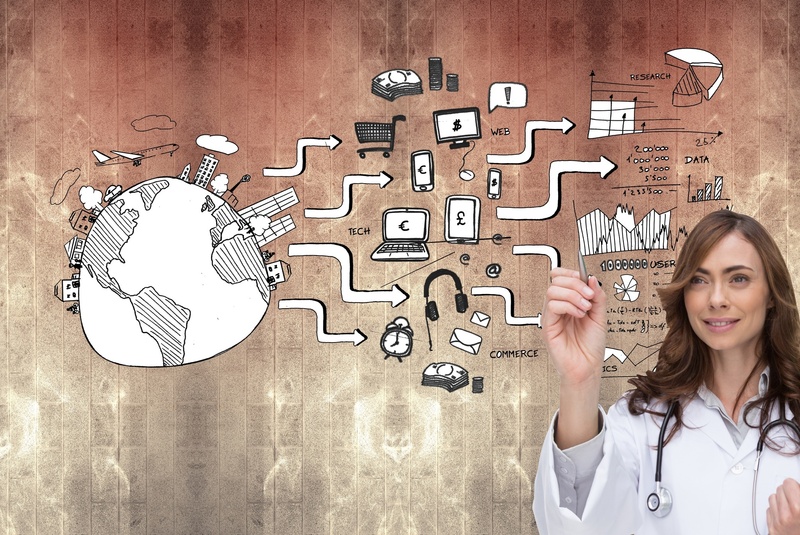 The healthcare landscape gets more competitive every day, which means marketing is no longer a “nice-to-have” for hospitals. New graduates are often eager to leave the world of classes and studying behind, and jump feet first into their career. With a significant number of the current nursing workforce reaching retirement age, projected at 1 million by 2025, hospitals are adding more recent grads to the employment pipeline just to keep up. 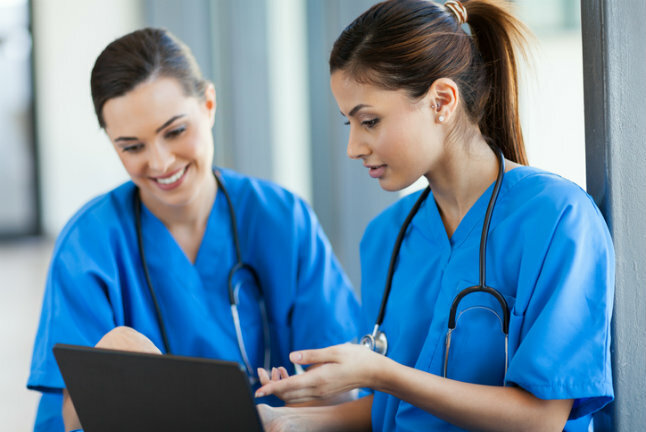 Finding ways to develop these novice nurses into the best practitioners they can be by advancing their professional development often falls on the administrators’ shoulders. A Nurse Residency Program (NRP) is one option intended to make the leap from student to practicing nurse smoother for everyone by focusing on leadership, patient safety, and interdisciplinary care. Below we’ll explore why your hospital should consider implementing this type of program and what benefits can be expected. Do too many of your new hires only last a year or two? High turnover not only strains your resources but can also affect quality of care. 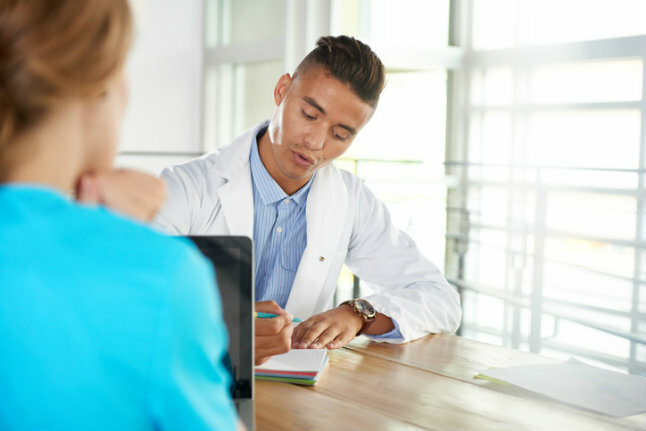 With just a few changes to your hiring, training and retention procedures, you can maintain (and boost) employee morale as well as improve patient satisfaction. Here are a few hospital recruitment tips to help you attract and keep the most qualified employees.